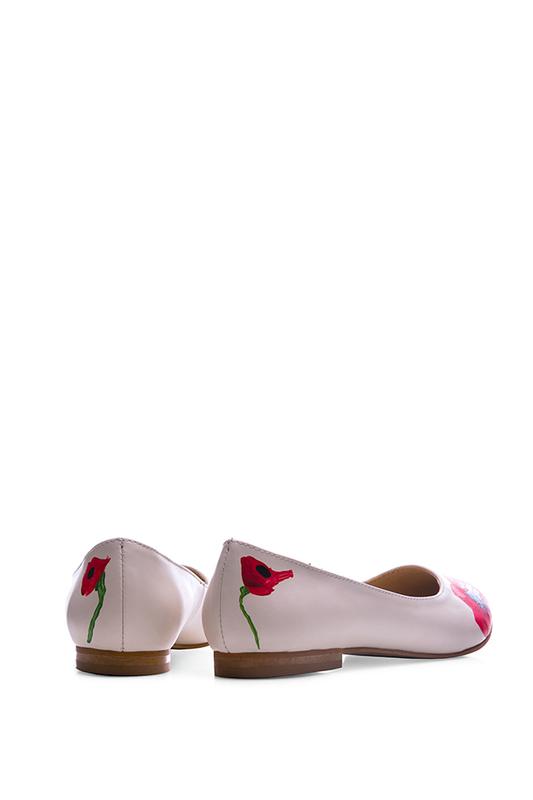 Giuka's flats have been crafted from cream leather in a flattering point-toe silhouette. 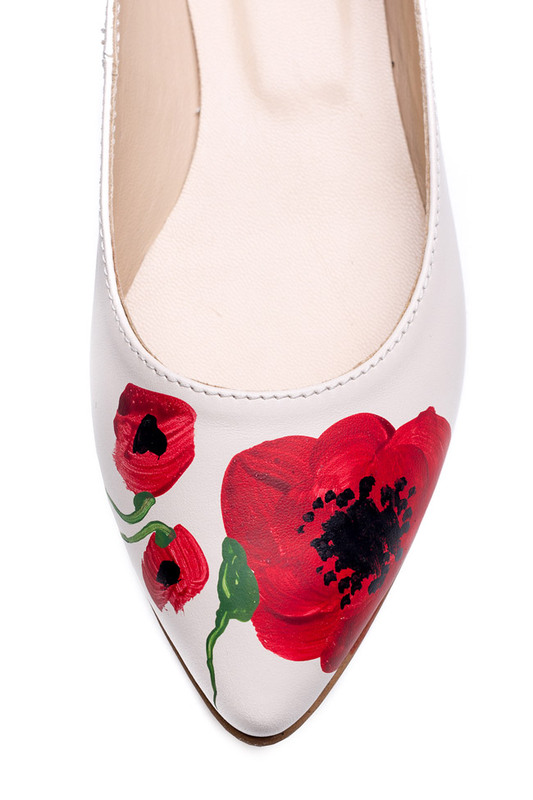 This pair is hand-painted with wild poppies that matches the label's signature for this collection. Wear yours with everything from sleek tailoring to jeans or dresses.